We use all natural meats and sustainable seafood on our menu. Our beef and chicken are hormone and antibiotic free. Our fish is sourced from areas where there is not excessive fishing and we only serve species of fish considered sustainable by the Monterrey Bay Aquarium’s seafood watch list. We utilize produce and other ingredients sourced as close to home as possible. In the rare instance something isn't handmade, we strive to use natural and organic ingredients. Please Call 619-276-2253 if Ordering to Go! 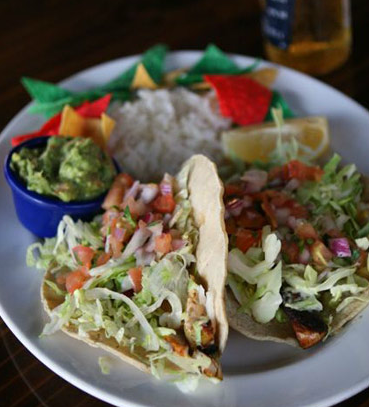 Your choice of (2) carne asada, chicken, shrimp, carnitas, surf ‘ n’ turf , mahi, jackfruit, or fried avocado tacos. 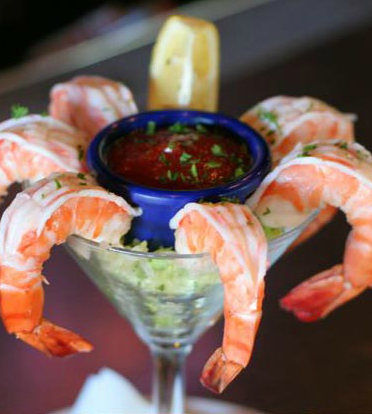 Served with cheese, pico de gallo, house sauce, refried or black beans, chips & guacamole. sometimes you just want a hot dog, Here it is. chili, cheese, white onions, love. teriyaki chicken, white rice, broccoli and carrots.